Web Style Media, LLC becomes an official Acquia/Drupal partner! Web Style Media, LLC is delighted to announce an agreement to become an official partner of Acquia, Inc (Drupal) to promote Drupal as well as support and help customers with Drupal/Acquia integration. For over 3 years, Web Style Media, LLC has successfully used Drupal in our client's and our own projects. Over that time, many independent, commercial, government, and public organizations around the world selected Drupal as primary web platform for their web media publishing. We are proud of the fact that Acquia/Drupal team finally recognized Web Style Media, LLC's excellence in Drupal service delivering and we believe that we can connect more businesses to this exciting CMS platform. The Acquia Partner program is resource for locating experienced, professional Drupal service providers to assist with your social publishing initiatives. 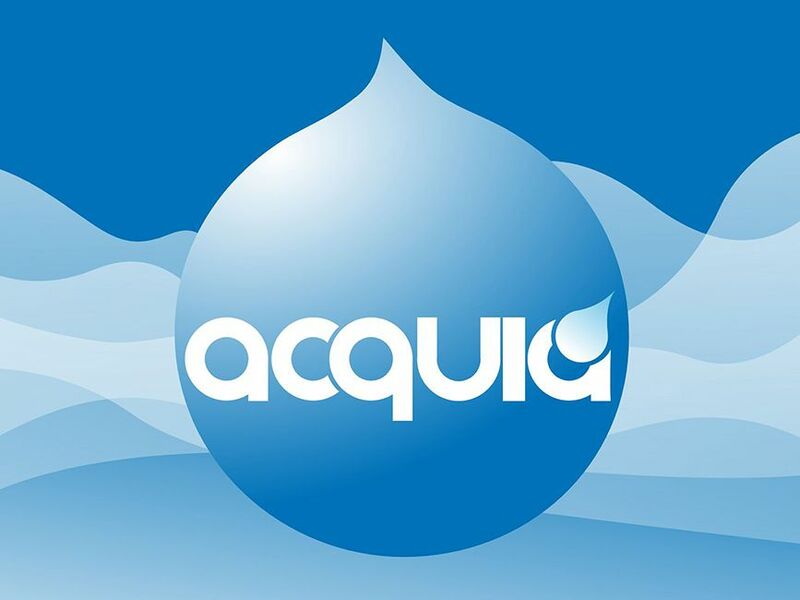 Acquia Partners include some of the most talented contributors to the Drupal community and have completed successful Drupal projects worldwide for clients large and small. The Acquia partner program is dedicated to ensuring your success with Drupal by matching you with the partner best suited to your needs. By selecting an Acquia Partner, you can be assured that you are working with a team committed to the same standards of quality, innovation and success that you expect from Acquia. Web Style Media, LLC offer you Drupal CMS as the perfect choice for large Enterprise websites with high traffic and top security. Drupal can be used to easily manage every aspect of your website, from adding content and images to uploading a product catalog, processing credit card payments or taking online reservations. Please contact Web Style Media, LLC for personally yours Drupal solution.